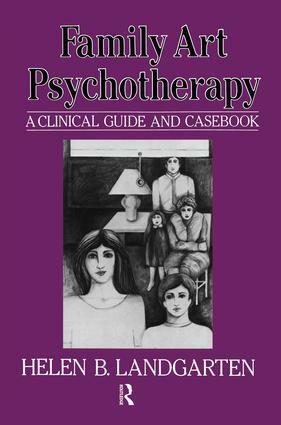 An integrated guide to the entire range of clinical art therapy. Its scope is immense, covering every age range in a variety of settings from schools and outpatient clinics to psychiatric hospitals and private treatment. Of special value are the extensive case studies and 148 illustrations.